Janiyah Henderson may be an adult, but her dad doesn’t see it that way. Granted, she’s enjoying her post-college life of little-to-no responsibility, but when her dad announces at a family meeting that she can’t handle working a “real job,” there’s only one thing to do: land a desk job and prove him wrong. 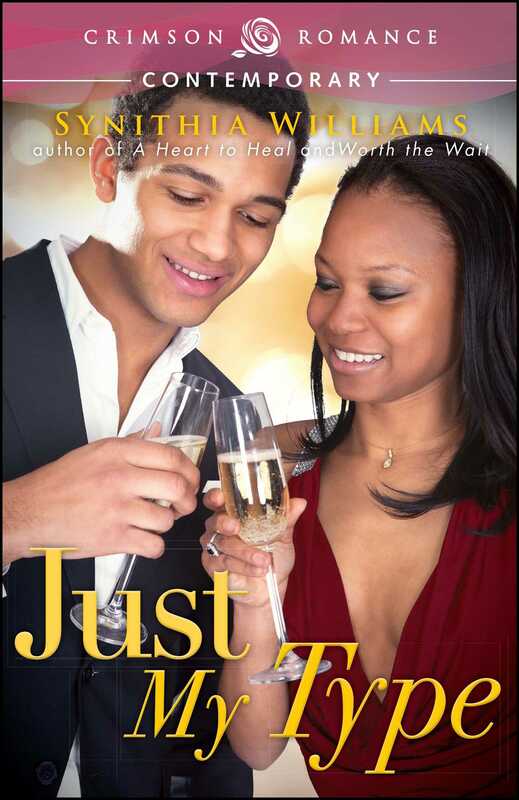 When her brother’s best friend, Fredrick Jenkins, needs a new assistant, she knows she’s the perfect candidate. So what if she’s had a crush on the conservative accountant since she was nine? She’s the last woman Freddy would fall for.